We all like to know how reliable and how risky certain situations are, and our increasing reliance on technology has led to the need for more precise assessments than ever before. 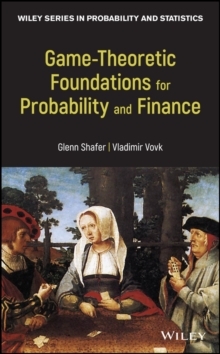 Such precision has resulted in efforts both to sharpen the notions of risk and reliability, and to quantify them. Quantification is required for normative decision-making, especially decisions pertaining to our safety and wellbeing. 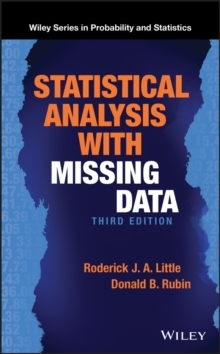 Increasingly in recent years Bayesian methods have become key to such quantifications. 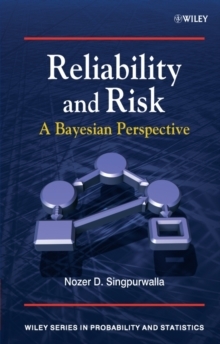 Reliability and Risk provides a comprehensive overview of the mathematical and statistical aspects of risk and reliability analysis, from a Bayesian perspective. This book sets out to change the way in which we think about reliability and survival analysis by casting them in the broader context of decision-making. 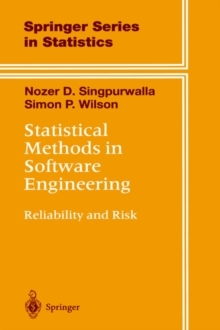 This is achieved by: * Providing a broad coverage of the diverse aspects of reliability, including: multivariate failure models, dynamic reliability, event history analysis, non-parametric Bayes, competing risks, co-operative and competing systems, and signature analysis. 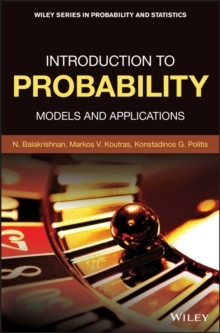 *Covering the essentials of Bayesian statistics and exchangeability, enabling readers who are unfamiliar with Bayesian inference to benefit from the book. * Introducing the notion of "composite reliability", or the collective reliability of a population of items. * Discussing the relationship between notions of reliability and survival analysis and econometrics and financial risk. 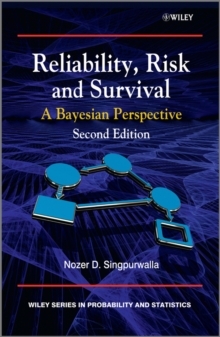 Reliability and Risk can most profitably be used by practitioners and research workers in reliability and survivability as a source of information, reference, and open problems. 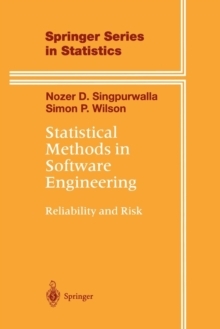 It can also form the basis of a graduate level course in reliability and risk analysis for students in statistics, biostatistics, engineering (industrial, nuclear, systems), operations research, and other mathematically oriented scientists, wherein the instructor could supplement the material with examples and problems.